The 2017 model year is certainly the Nissan GT-R’s time to shine. This month, Nissan unveiled the Nissan GT-R NISMO GT500 racecar at Twin Ring Motegi on the day before the Super GT final rounds. This new vehicle is burdened with the hope of Nissan’s whole motorsports division, because they would really like to add more trophies to the company case. The Nissan GT-R NISMO GT500 is a redesigned vehicle to meet new championship restrictions. This means that it had to achieve a 25% reduction in total downforce. Nissan’s NISMO division also developed new ways to increase the vehicle’s reliability, which is always important on the race track, as well as its endurance so that it can handle a long day (or week) with ease. The weight of the previous generation has been redistributed for this model, giving it an even lower center of gravity than before. To learn more about how this advanced vehicle works, and see it in action, check out Sam Collins’s explanation of the vehicle on Nissan’s own NISMO TV YouTube channel. 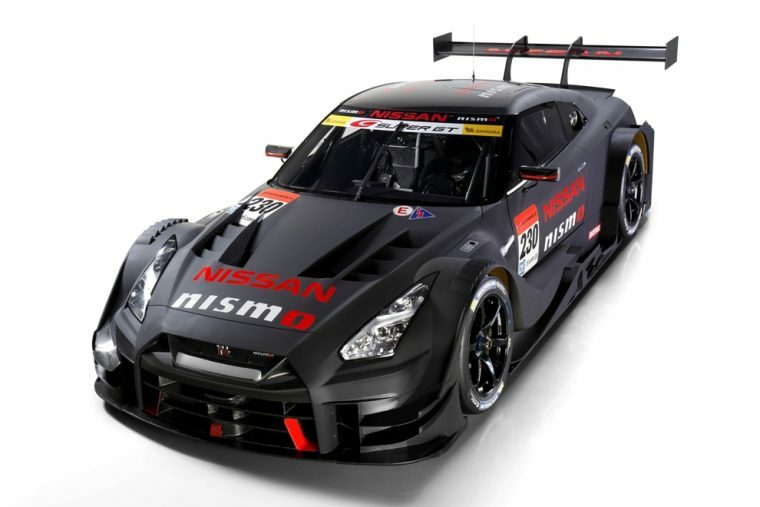 Nissan is a powerhouse in the Super GT race series, rolling away with the championship in both 2014 and 2015. While it didn’t emerge completely victorious in 2016, it did win five of the eight rounds this season. Fans that want to see the Nissan GT-R NISMO GT500 for themselves will be able to catch a glimpse at the upcoming NISMO Festival on December 11th in Japan. The rest of us will have to wait until it takes to the track in competition next year.